Vivo is dropping various smartphones with impressive design in China. 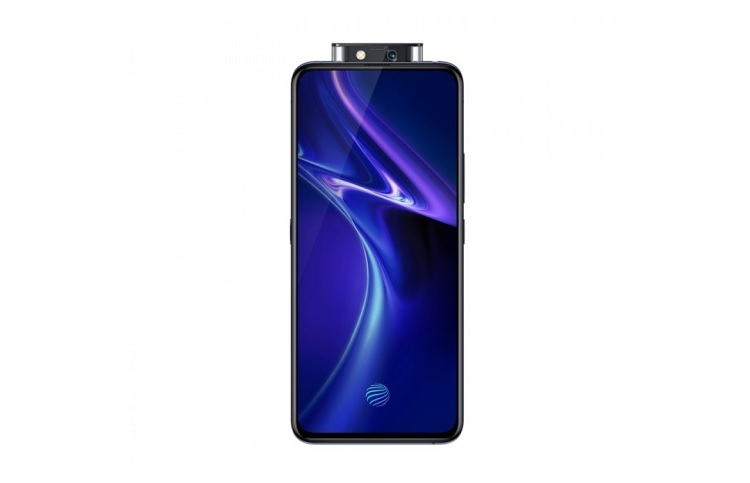 Recently, the brand released a beefier device than the V15 Pro – the Vivo X27. Now, the Chinese mobile maker launched its pro variant – the X27 Pro. On paper, it’s hard to find the differences between the regular X27 and X27 Pro model. Although they appear quite similar, you’d see some changes on its photography department. The two devices come with triple rear shooters composed of a 48-megapixel main camera, and 13-megapixel ultra-wide lens. However, it’s notable that Vivo decided to downgrade X27 Pro’s depth sensor from 5-megapixel to just 2-megapixel. Nevertheless, for selfies, it now sports a more capable 32-megapixel snapper that is paired with a LED flash – resulting to a thicker pop-up design. Other than that, the X27 Pro just shares similar specs with the regular X27. It boasts the same 6.7-inch 1080p FullView display, Snapdragon 710, 8GB RAM, and 256GB storage. It is powered by a large 4000mAh battery that supports 18W fast charging, too. 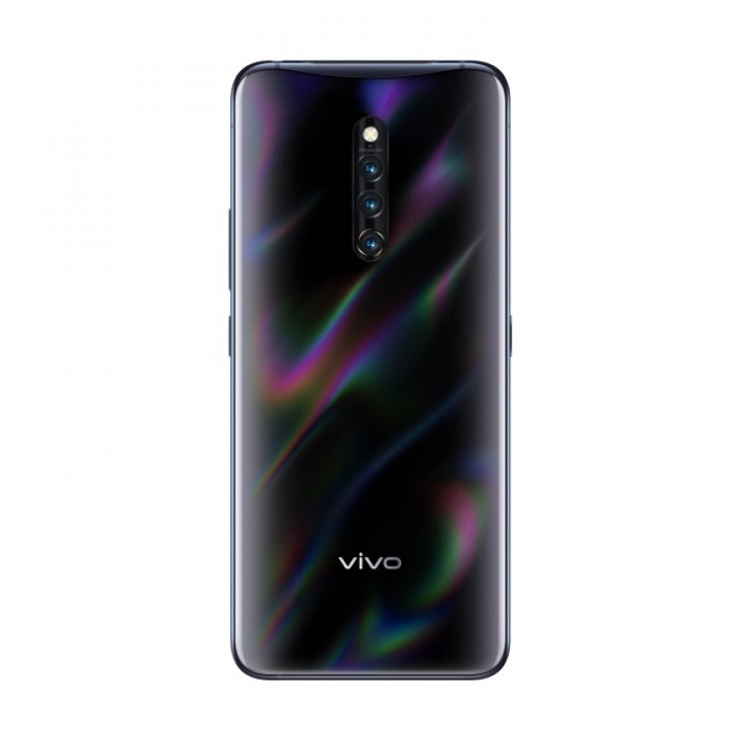 The Vivo X27 Pro is priced at CNY 3,998 (~Php30.8K). It will be available in China starting on April 18.